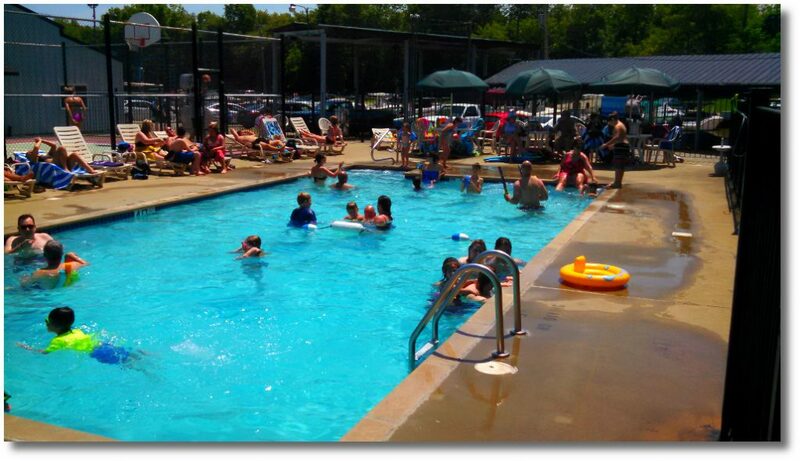 The Dock is in…Now Open Weekends! 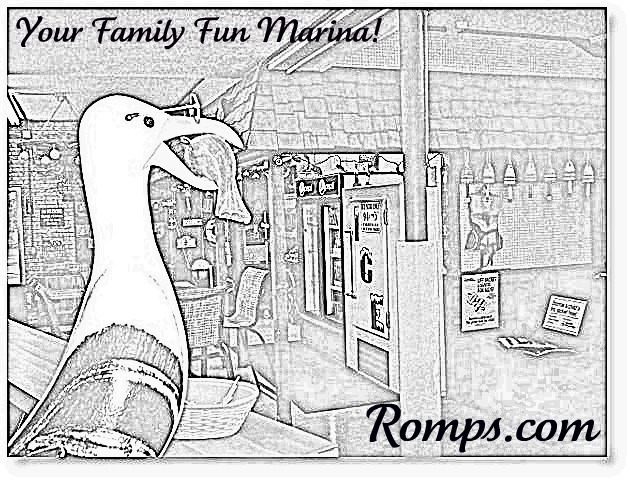 March 22, 2019 / Romps / Comments Off on The Dock is in…Now Open Weekends! 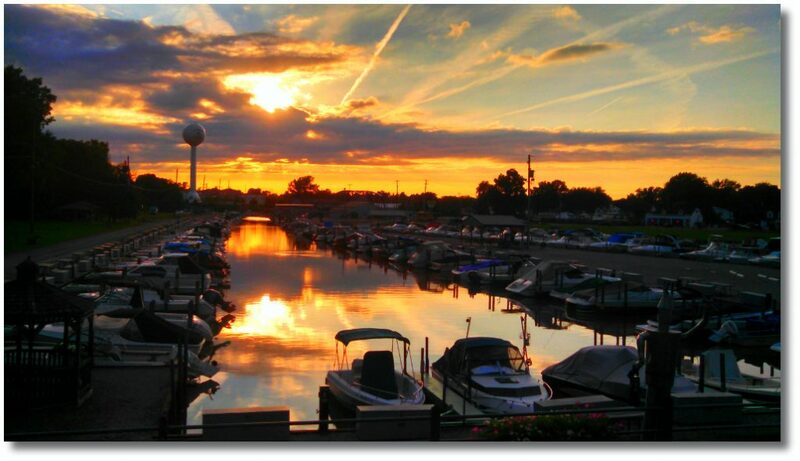 The boating season is just around the corner here at our lake erie marina, in fact you should be getting your launch orders any day now. 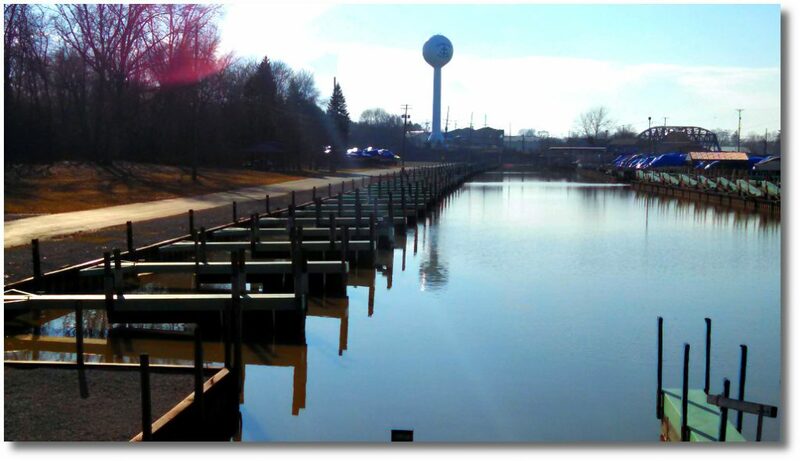 Plus, the docks are in, Gas Docks soon to follow as we get excited to put the marina back toward “Summer Mode”. Next up will be launch orders arriving in your mailbox. 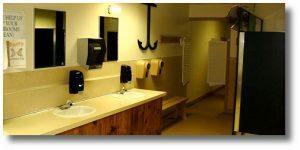 Please take the time to carefully review the items you may need us to perform, then just return them and we will get you on the schedule. If you need assistance filling them out, we are NOW OPEN WEEKENDS 10am to 3pm, BOTH SATURDAY and SUNDAY. Feel free to stop in for a visit, we are happy help. 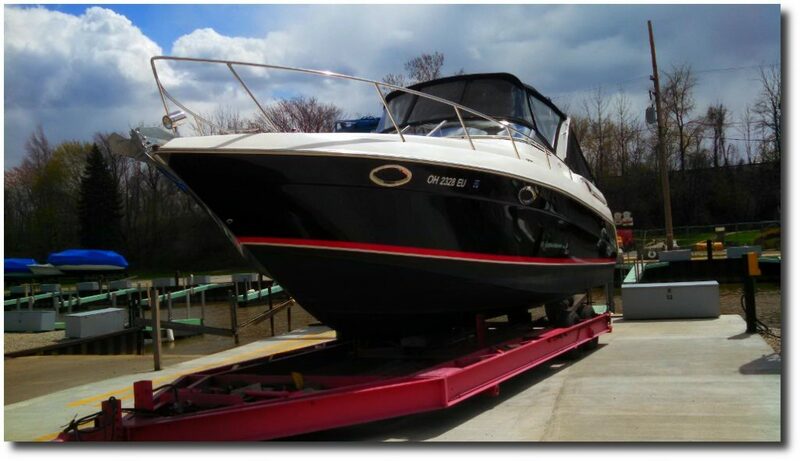 Where would your boat like to spend the summer? 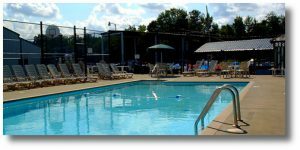 If your looking for a place to take the whole crew for the summer, we hope you give us a visit. 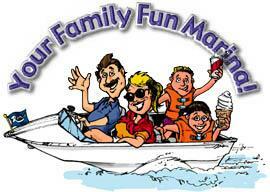 Your family fun marina has plenty of great docks available and now is the time to make plans for the summer ahead. Stop in a let us show you what we have to offer. February 8, 2019 / Romps / Comments Off on Ice Ice Baby… Open Water Returns! A big “THANK YOU” to the City and Ice Breaking Crews..
As we awoke today, for the first time in several weeks we found the Vermilion River to be free of ice and for that we are grateful. 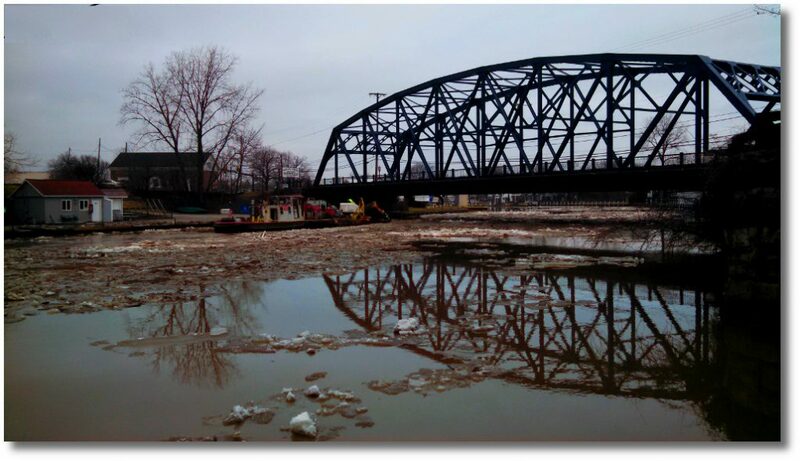 Winter can be a tricky time to navigate within the river community, we are especially thankful that the City of Vermilion and South Shore Dredge and Dock have worked very diligently in keeping the ice flows under control. Pictured below the last of the ice flowing out. As you can see the crew from South Shore really had some work to do chomping up the ice as it passed. Here at your homeport, you can see what ice in the channel is melting on it’s own under some of the mild temps this week. Now, we can look forward to the approaching spring! 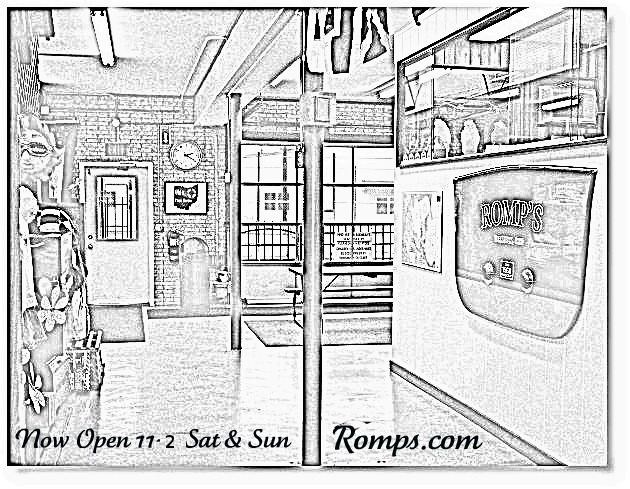 January 22, 2019 / Romps / Comments Off on Next Up..”R” Open House and Snow Much Fun! 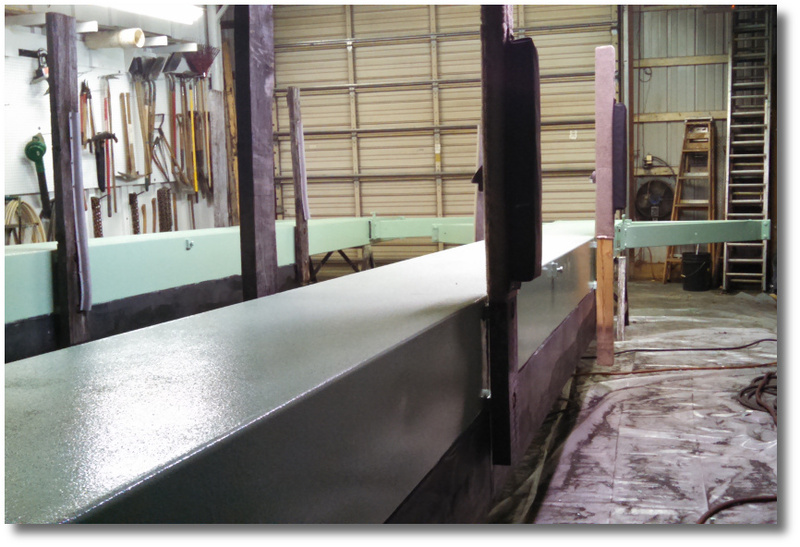 We’re up to Snow Good…. We all know that the cold weather just makes us appreciate the warm that follows. Before you know it, we will start to think about putting boats in and hopefully forget all this single digit frigidness of the past week. That said, we are Snow Happy to see you, so. There’s Snow Place Like Home! So what can we do about this in the meantime? How about a little get together for all of our Captain’s and Crew to reassure and remind us all of better days ahead. 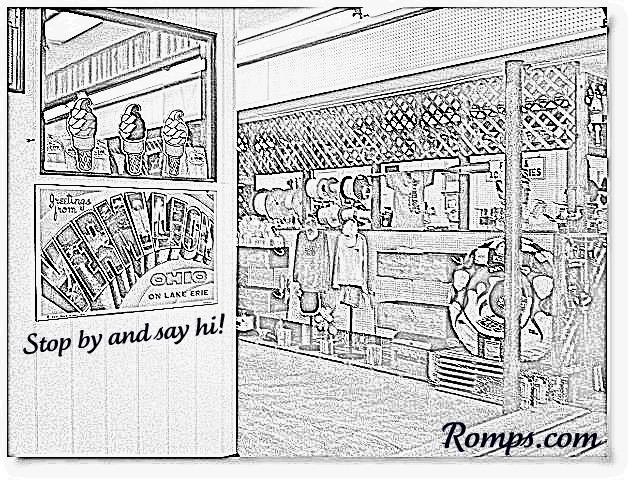 Join us at Romp’s Open House (aka “It’s the Snow Life” Party) this weekend January 26 & 27 from 11am to 2pm. 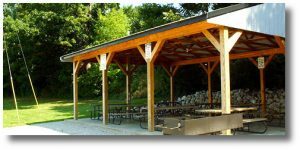 We will be serving Hot Dogs, & Ice Cream Sundaes (yes, Dairy Dock Ice Cream in the winter as we will have a machine up and running) and all your favorite beverages. Plus, door prizes every half hour and even a little gift full of treats. So mark you Calendar because its a Snow Day (for Boaters)! Also, new Captains and Crews looking for a place to drop anchor next summer, please feel free to stop by, we would like to show you all we have to offer. We hope to see you dockside! We’re Back!…With a resolution you can keep. January 2, 2019 / Romps / Comments Off on We’re Back!…With a resolution you can keep. 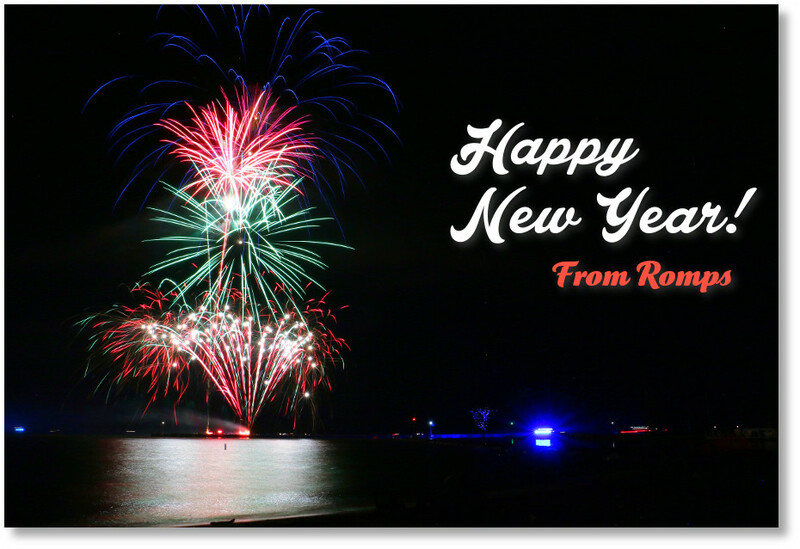 Everyone here at your homeport wishes you a great 2019, and can’t wait to get the season started. Year after year folks start a new year’s resolution right about this time. but what if we told you we have a healthy one that the whole family can enjoy! That’s right, forget the fad diets and signing up for a year at the gym when you will only go a time or two. 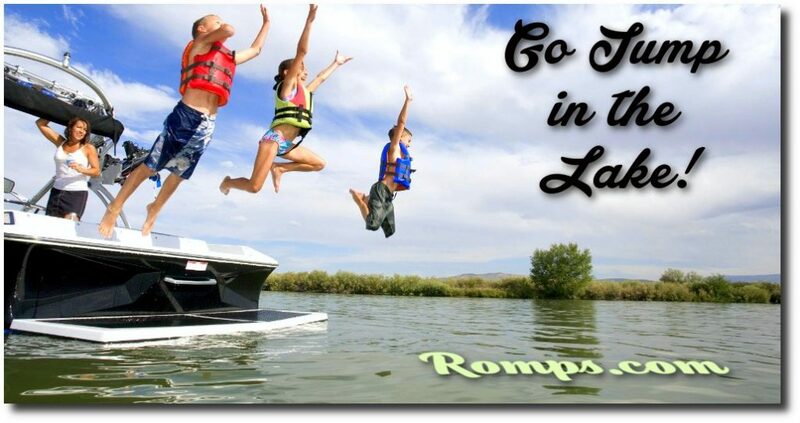 This time resolve to get the whole family into the great outdoors, and really take advantage of all the things our area has to offer on the water. Or just keep it reel! Or maybe just resolve to spend some quiet time away from all those electronic gadgets. Now is the time to plan, and to stop wishing, start thinking fishing! 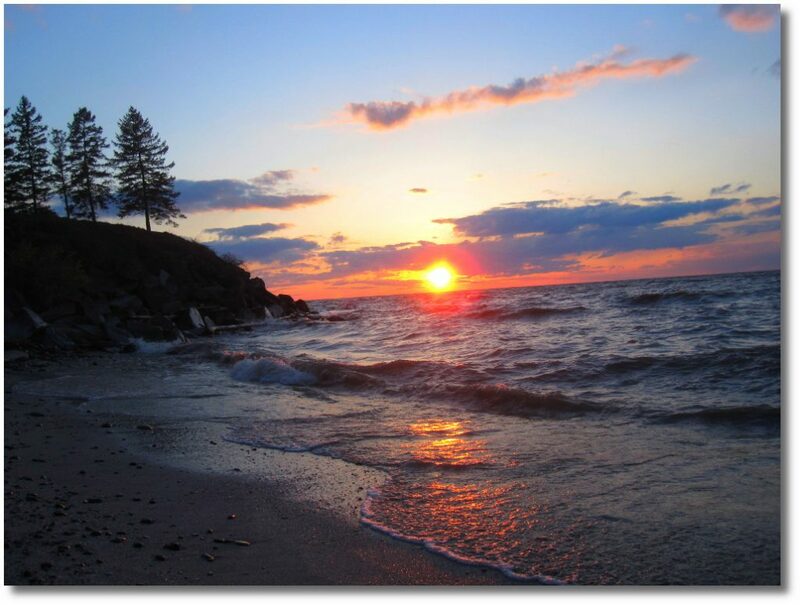 Just you and some peace and quiet out on Mother Erie. You don’t even have to leave the marina to enjoy some time in the sun! You can make a splash with friends and family this year! So resolve just to relax, and enjoy what is already here, here’s hoping we see you dockside! The Daily Grind…why it’s a good thing! November 30, 2018 / Romps / Comments Off on The Daily Grind…why it’s a good thing! So the short days of Winter have started to show up along with some chilly temps at your home-port. Among the top questions we get this time of year is “What do you do in the winter, go to Florida?“. Florida? 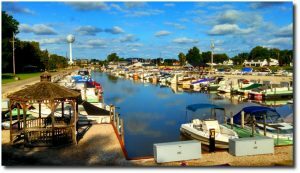 well, not exactly, in fact we are busy grinding, welding and painting docks, repairing boats and upgrading the marina in various ways from lighting to equipment repairs, and so much more. 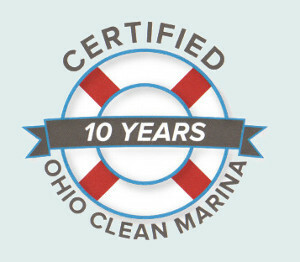 Every year we take pride in getting the Marina ready for the next great boating season. As well as getting some of our captains in ship shape for the voyages ahead. Though we do take some time off at Thanksgiving and Christmas, the rest of the time we are right here at your home-port prepping for the days to come. 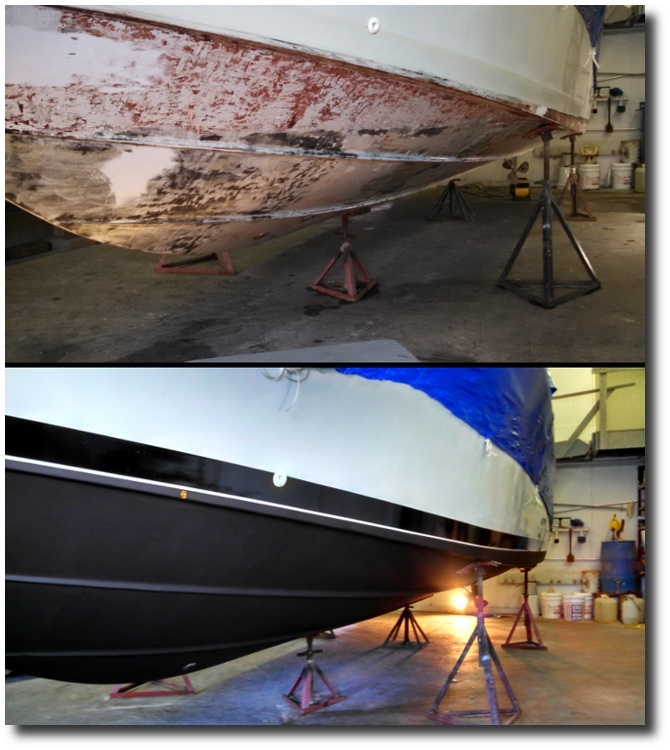 So we hope this answers the question of what a marina does in the off-season. 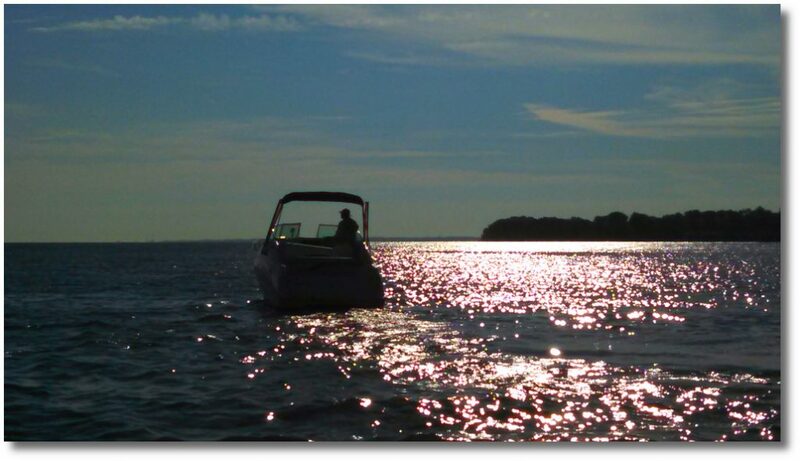 The answer is look forward to the ON season (as in ON THE WATER) . Thanks for stopping by!